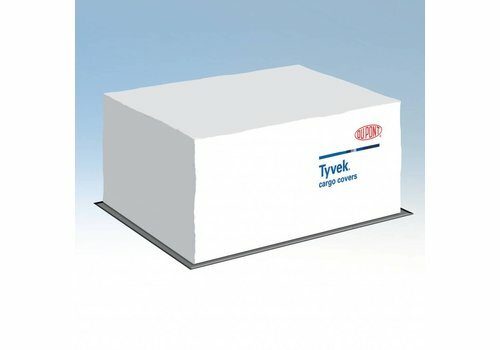 The new Tyvek® Xtreme™ W50 Cargo Cover comprises a strong, continuous-filament, fibrous insulation layer laminated to a tough overlay of non-woven Tyvek® material. 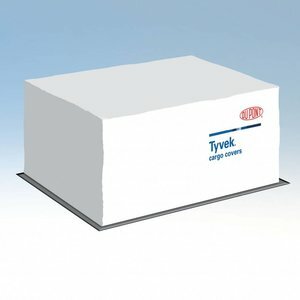 By combining a low-emissivity silver layer with both a highly reflective outer surface and a high efficiency inner insulation layer, the new cover performs both as a radiant shield and a conduction barrier. 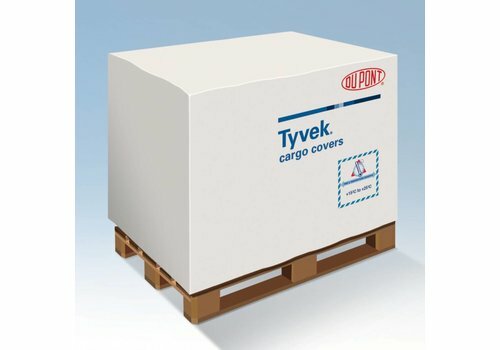 The inner and outer reflective performance of Tyvek® combined with the new product's mass thermal barrier creates a protective envelope suitable for resisting the ambient and direct temperature variations found in long-haul situations such as intercontinental CRT freight lanes. 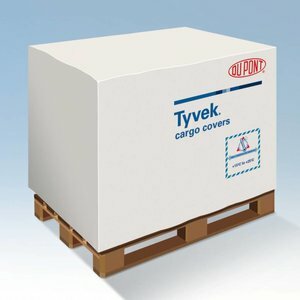 The product is especially useful for cases where there are transient exposures to very low ambient temperatures and for routes where there is a potential for sizeable temperature swings.